BRING YOUR INVESTORS! 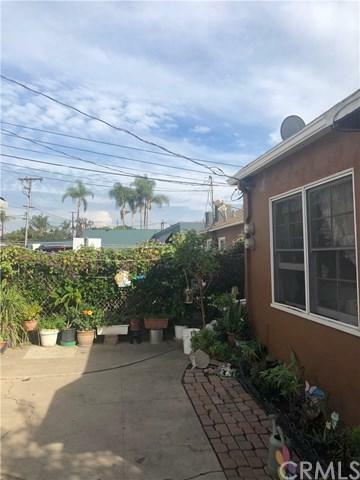 Priced well under appraised value! 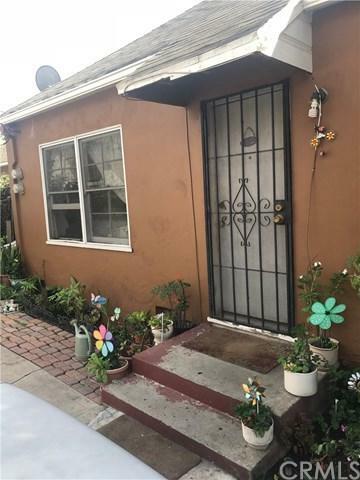 Great opportunity to own a duplex with Commercial and Residential Income zoning in Santa Ana, that backs up to the beautiful Floral Park area. 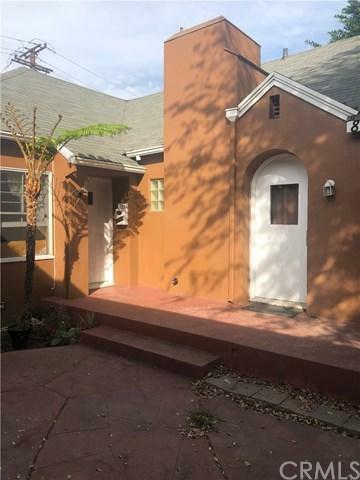 This duplex has 17th St. frontage and businesses on both sides. 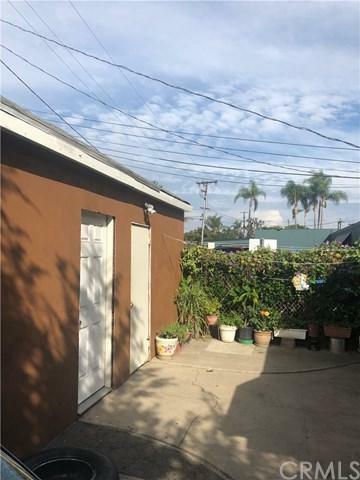 The front and back unit EACH have 1- bedroom and 1-bath, 1-car garage and a separate patio area for each unit along with parking in rear of property.